ToughGuard20 are proud to be a certified Architectural Dulux Powder coating user. This allows us to offer an almost endless range of options suitable for every house, pool area, commercial property and garden. 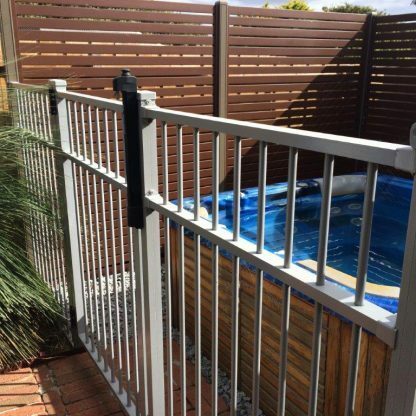 The Dulux Powder Coating range is available on our pool fencing, landscape fencing, garden fencing, security fencing, aluminium gates, aluminium slats, commercial fencing and balustrading. Please use this button below to be taken to the Dulux website and explore the range of colour options available. 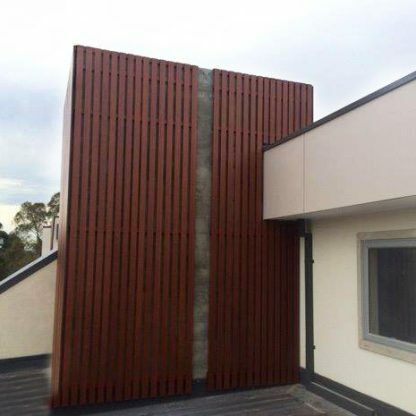 If you have any questions about the colour range or using them on your aluminium fencing products, please contact us. 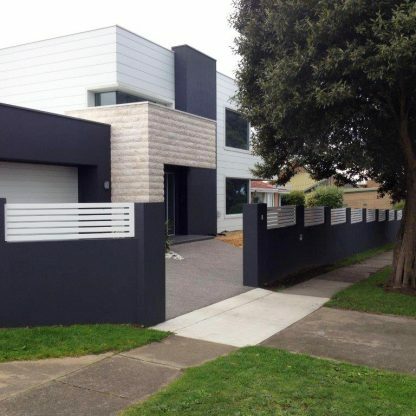 The Dulux Powder Coating range is available on our pool fencing, landscape fencing, garden fencing, security fencing, aluminium gates, commercial fencing and balustrading. Please use the button below to be taken to the Dulux website and explore the range of colour options available. 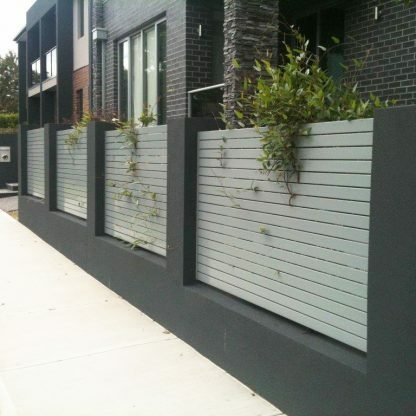 If you have any questions about the colour range or using them on your aluminium fencing products, please contact us.